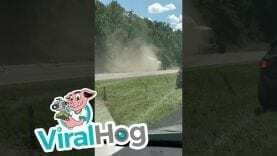 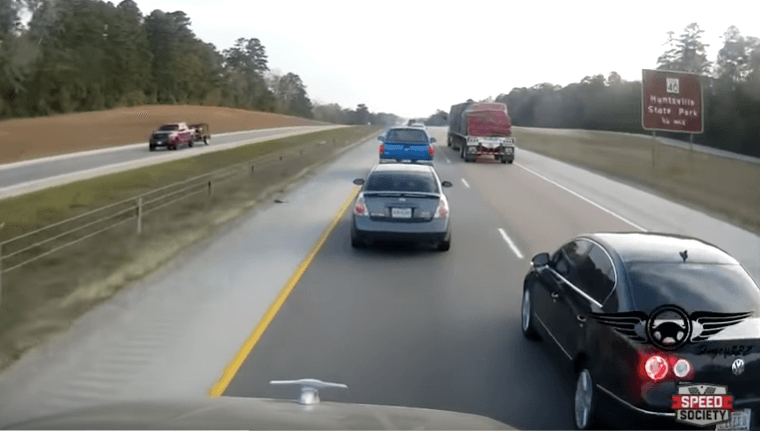 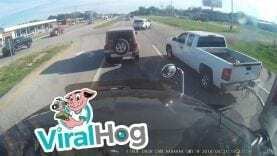 Viral Hog dash cam footage from Columbia, South Carolina, shows how a few seconds of drowsiness can turn a highway into a horror scene. 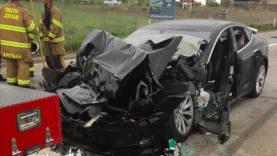 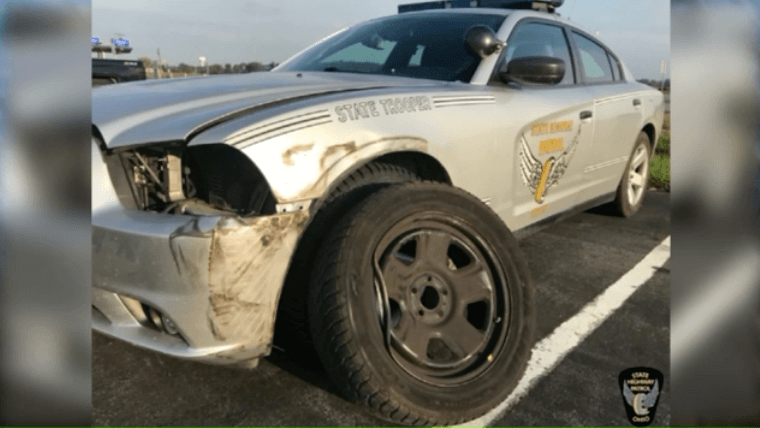 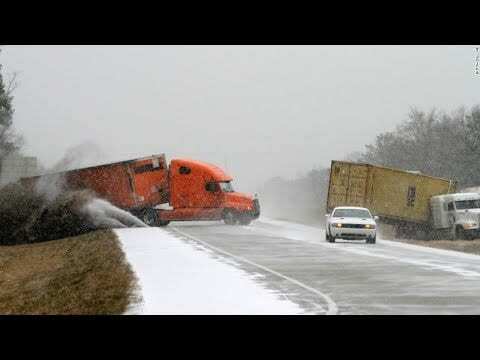 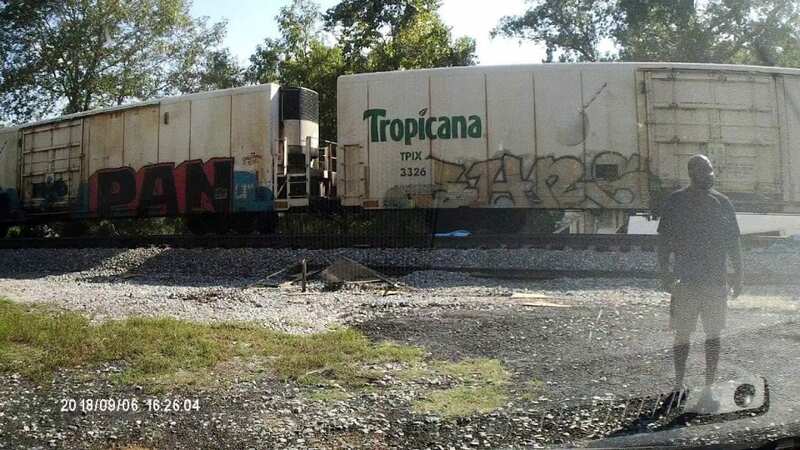 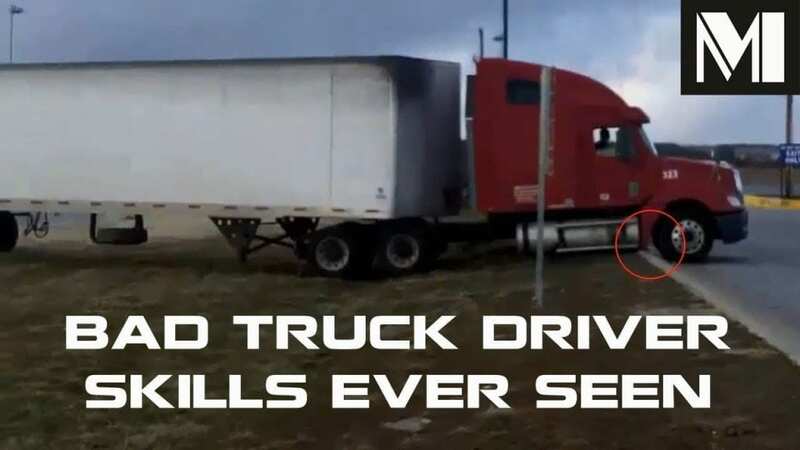 Despite the scene and thousands of dollars in damage, both drivers were able to walk away with their lives. 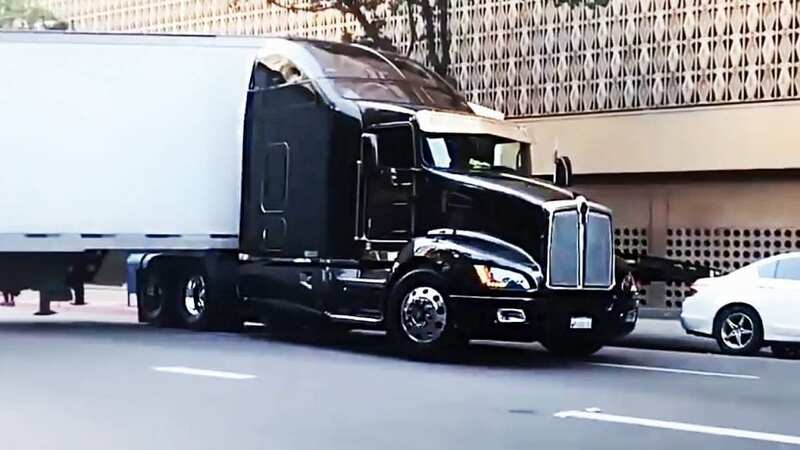 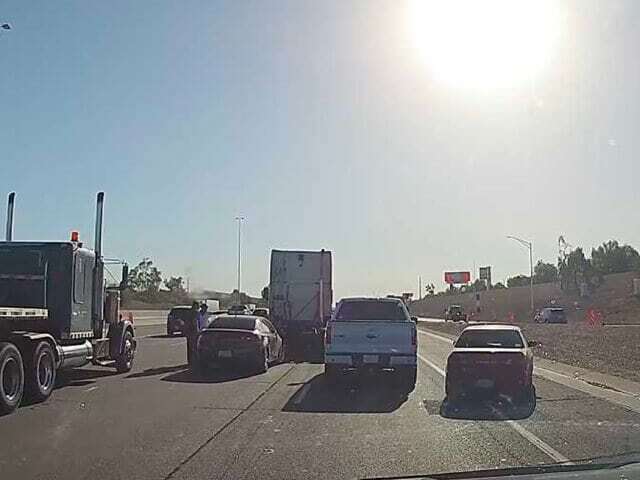 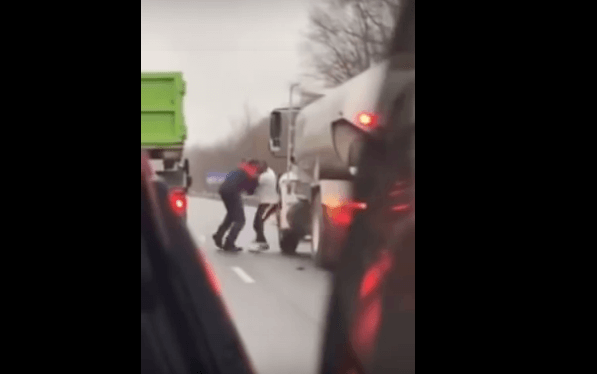 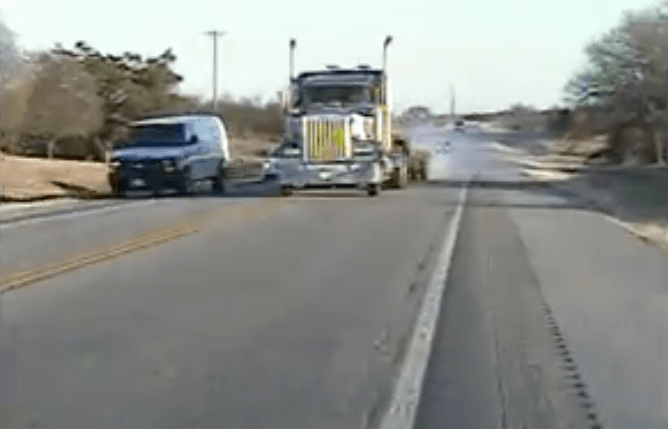 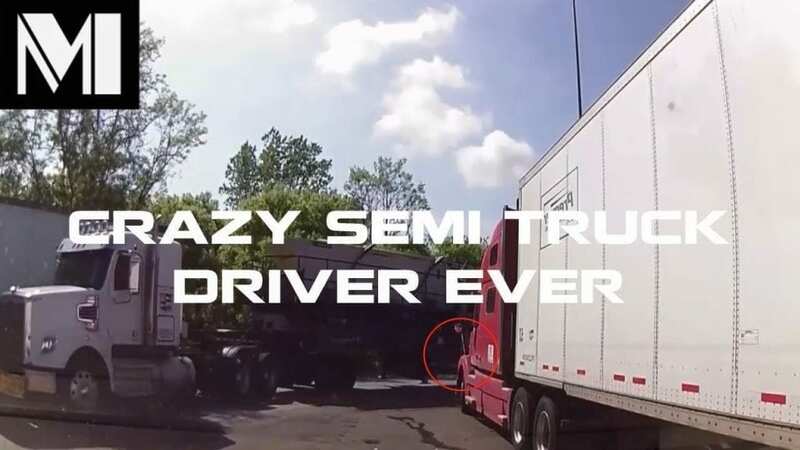 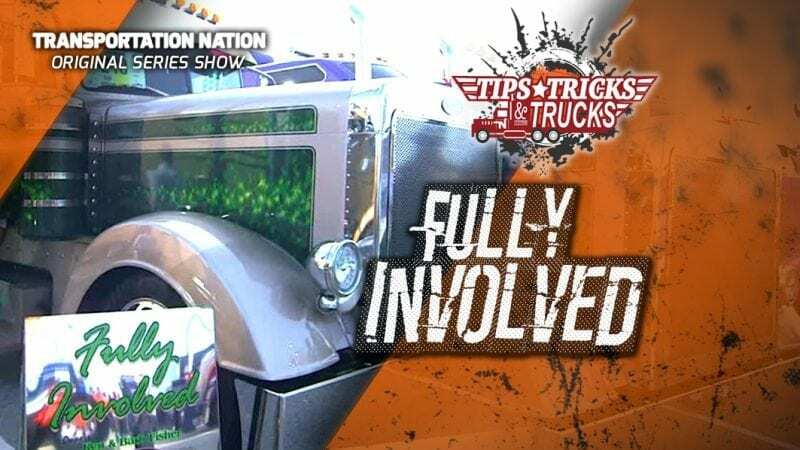 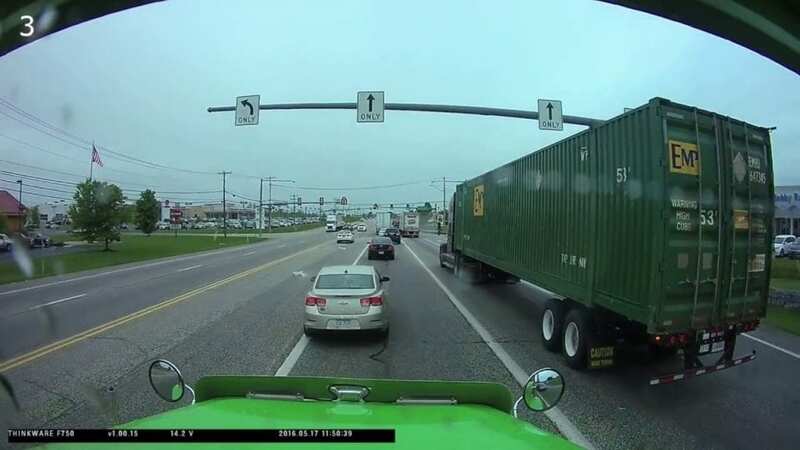 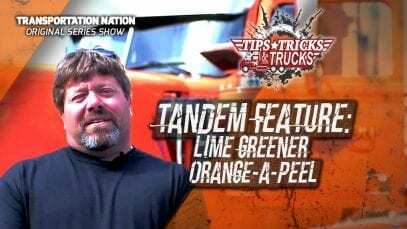 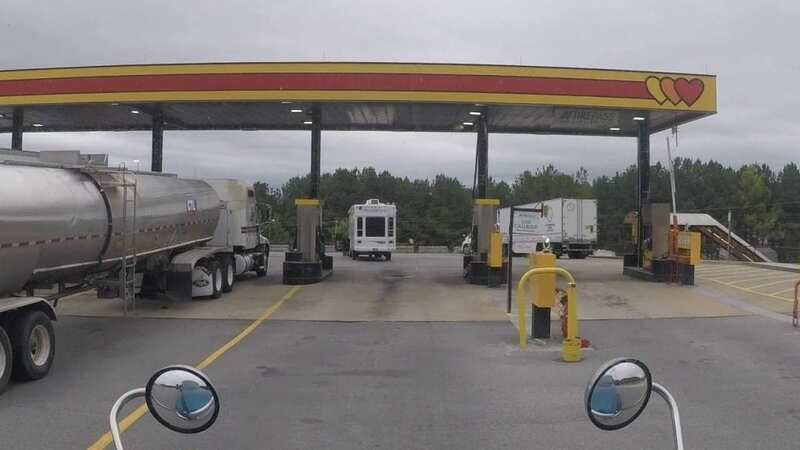 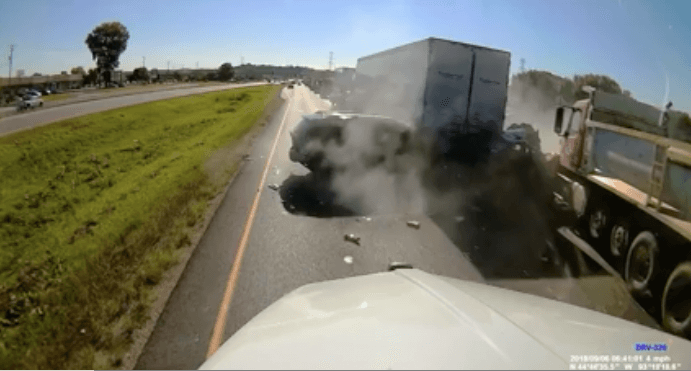 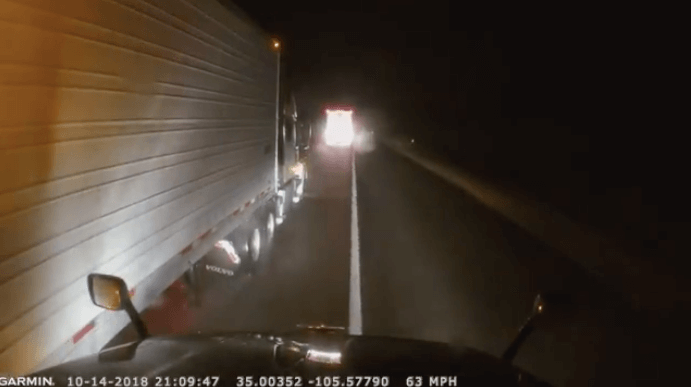 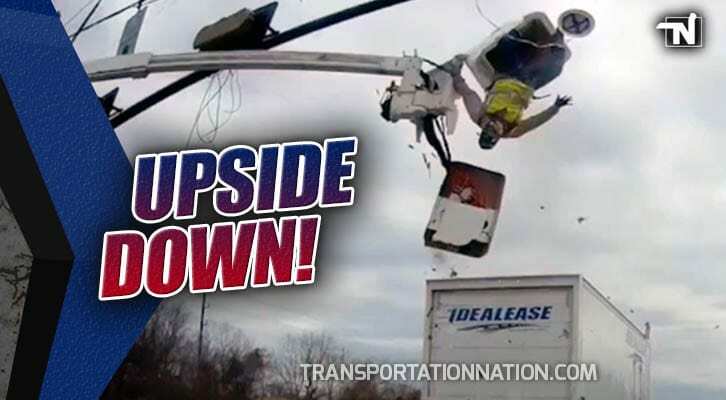 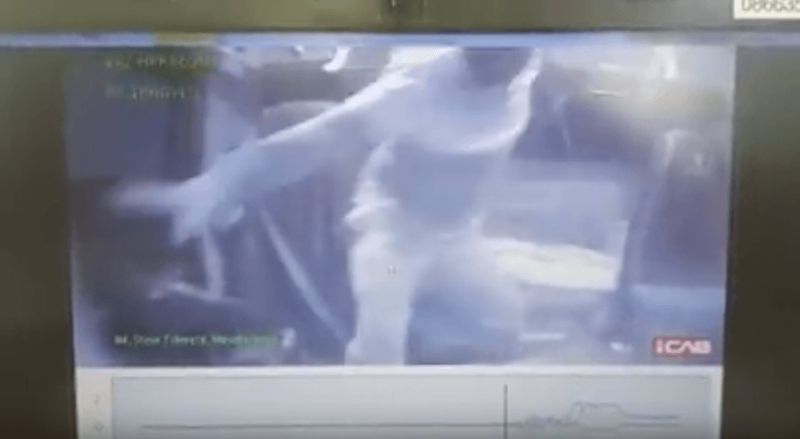 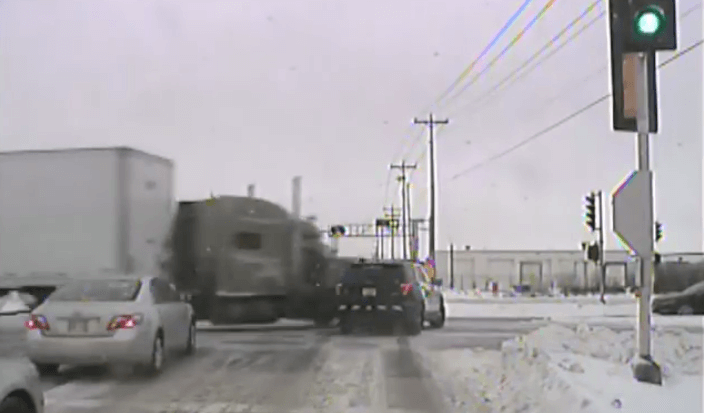 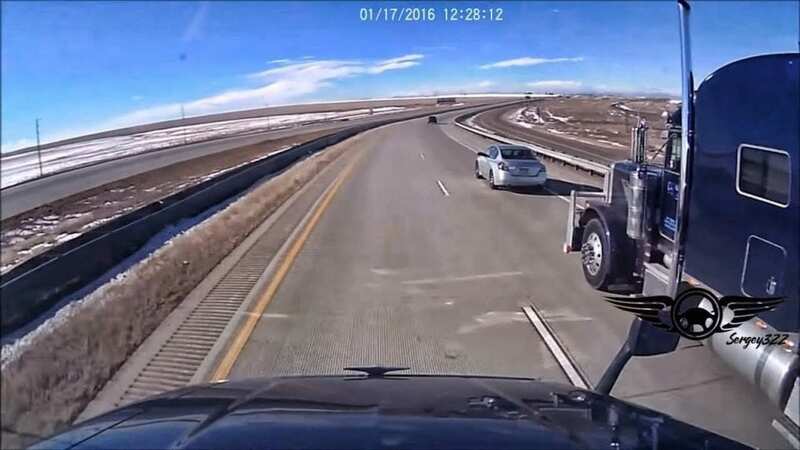 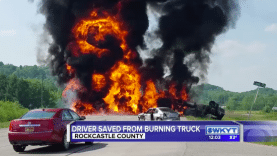 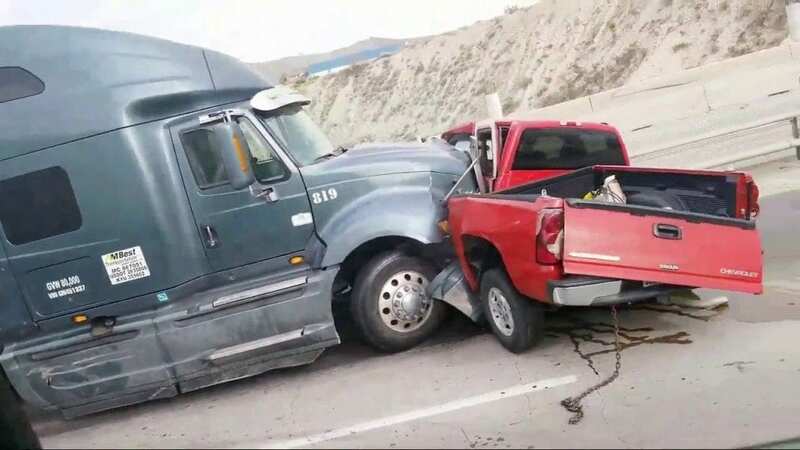 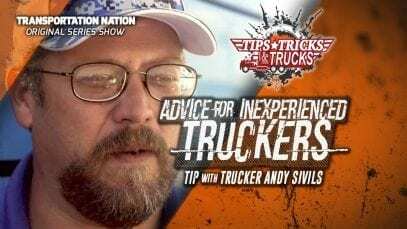 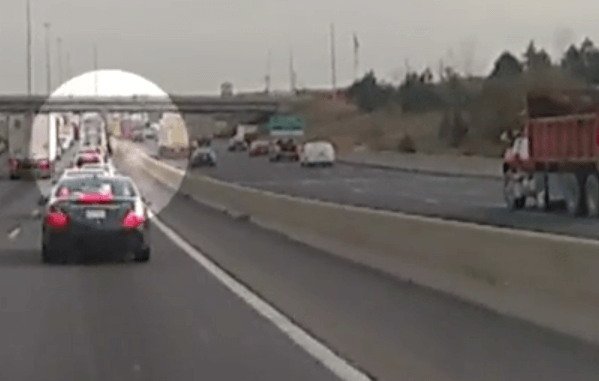 According to the dash cam owner, the big rig driver said he “would have been killed” if he had made a knee-jerk reaction and slammed on the brakes. 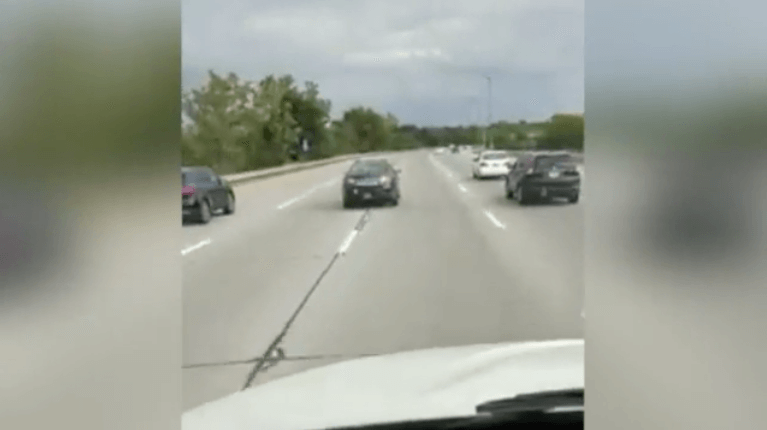 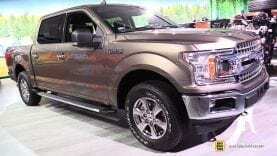 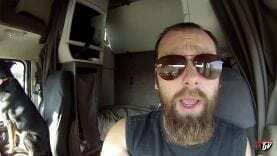 Video shared courtesy of sputniknews.com.